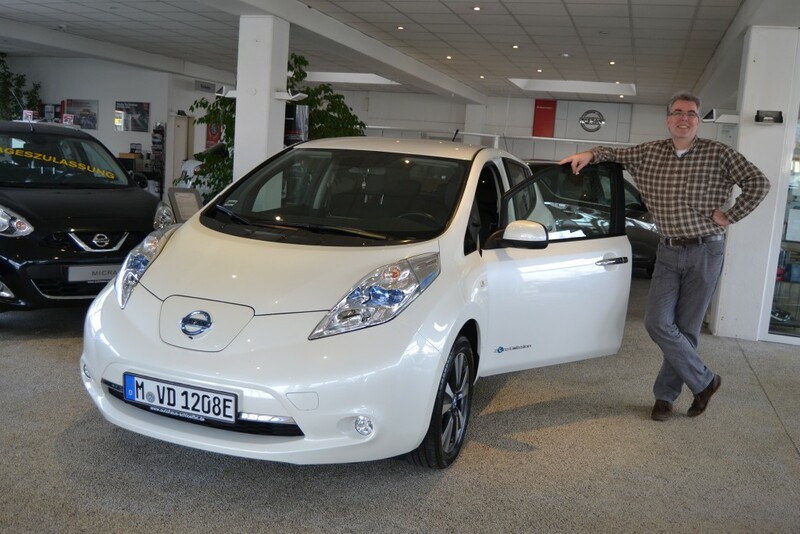 A Nissan Leaf Tekna from 12/2013 with 28.000 km on the clock. Bought at Autohaus Schlöffel in Kirchseeon. Extremely competent consulting by the sales representative Mr Nedimovic. Not common in 2016, such a high level of knowledge on e-mobility. Thanks! We traded in our combuster. So from now on electromobility without fall back.